“Amarras” by Juan D’Arienzo y su Orquesta Típica with Héctor Mauré in vocals, 1944. «His interpretation was dramatic and at the same time, melodic. 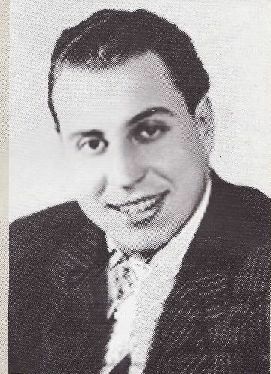 A peculiar voice, with a baritone-tenor range, pleasant timbre and clear diction, strong voice, melodious and with good intonation, clearly influenced by Gardel». Continue reading.